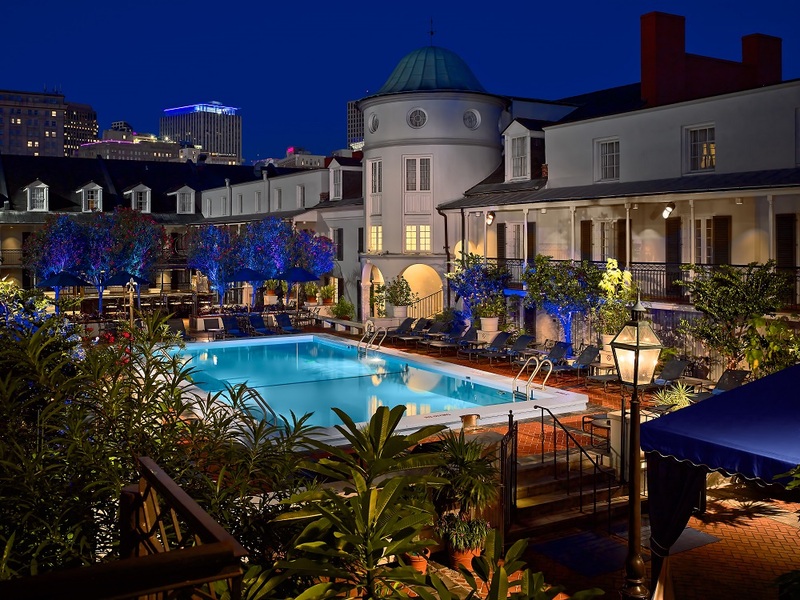 One week from today we’ll be learning, eating, laughing, dancing and perhaps even lounging poolside at the Royal Sonesta Hotel New Orleans – and of course, we’ll be trending! Get ready Twitter and Instagram! As you know, we have an outstanding line-up of content this year including Michael Twitty, two Influencer Network CEO’s, Pinterest and many, many social media, blogging and influencer experts. This IS the IFBC not to be missed. We have pulled out all the stops for this 10th anniversary event! And lucky for you, there’s still time to join us. Just click here to register now! For a more intimate Arctic Apple tasting book a 10 minute consultation on Saturday by clicking here. To meet with The Olive Oil Hunter book a 15 minute consultation on Friday or Saturday by clicking here. We truly couldn’t do this without the support of our conference sponsors and partners. Not to mention this is a great opportunity to make connections, network and potentially see how you can work together. We hope you’ll join us in sharing the love. And of course don’t forget to tag everything with #IFBC18 and #OneTimeInNewOrleans.